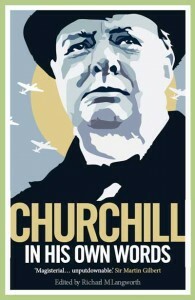 A web­site named “IL Con­ser­v­a­tive” post­ed in June 2009 eight Churchill “quo­ta­tions,” six of which he nev­er said. These quo­ta­tions are all over the Inter­net, none of them attrib­uted to WSC. They just seem to mul­ti­ply and get passed on, like the com­mon cold. They are all exam­ples of “Churchillian Drift” (or “Yogi Berra Drift,” if you are a base­ball fan): neat lit­tle say­ings attached to some­body famous to make them sound more inter­est­ing. 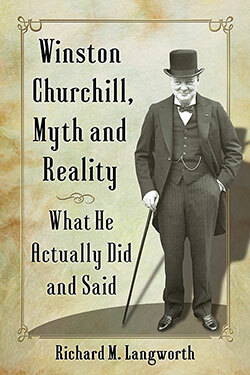 The pur­pose of my “Red Her­rings” appen­dix of eighty incor­rect quo­ta­tions in Churchill by Him­self is to coun­ter­act the raft of mis­in­for­ma­tion con­veyed, large­ly through the web, but it’s like the Dutch boy stick­ing his fin­ger in the dyke. 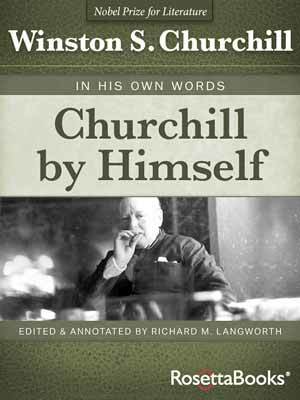 Since pub­li­ca­tion of the book some years ago I’ve found at least anoth­er eighty, none of which I can find any record of in Churchill’s 15 mil­lion pub­lished words. 1. A pes­simist sees the dif­fi­cul­ty in every oppor­tu­ni­ty; an opti­mist sees the oppor­tu­ni­ty in every dif­fi­cul­ty. 3. How­ev­er beau­ti­ful the strat­e­gy, you should occa­sion­al­ly look at the results. 4. If you’re going through hell, keep going. 5. Suc­cess is not final, fail­ure is not fatal: it is the courage to con­tin­ue that counts. Cor­rect­ing Churchill mis­quotes often risks charges of pedantry, usu­al­ly by fel­low pedants (full marks to you). He has how­ev­er been so egre­gious­ly mis­quot­ed that I’ll risk it. 1) “Dyke: A wall built to pre­vent the sea or a riv­er from cov­er­ing an area, or a chan­nel dug to take water away from an area.” -Cam­bridge Eng­lish Dic­tio­nary. 3) I am not oblig­ed to sup­ply the orig­i­na­tors of phras­es, only to assert that they don’t (to date) track to Churchill. * When the orig­i­na­tor is known for cer­tain, I usu­al­ly sup­ply it, through ref­er­ences to researchers like the emi­nent Ralph Keyes. *It is an ongo­ing process. 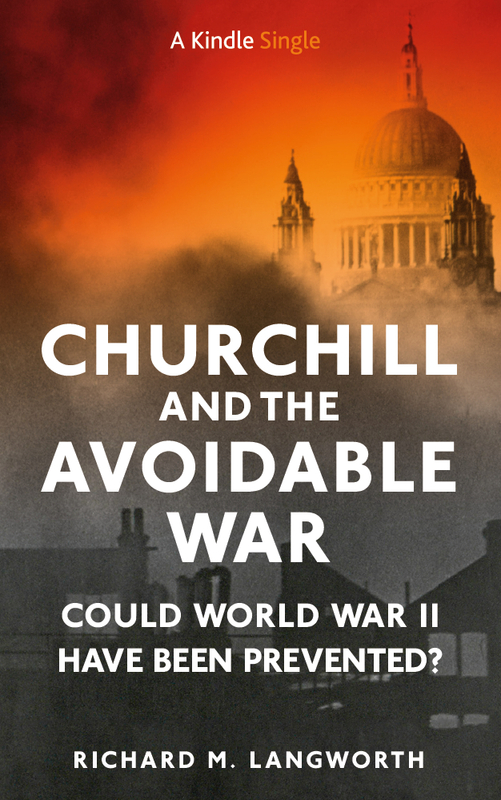 For exam­ple, only recent­ly, doc­u­ments in the Churchill Archives sur­faced to show both Churchill and Shaw denied the famous exchange on Shaw’s play pre­miere (“Bring a friend, if you have one” … “I’ll come the sec­ond night, if there is one”). Dropped from the lat­est edi­tion of my quo­ta­tions book. 1) There is a pro­found dif­fer­ence between dike and dyke and an even more pro­found dif­fer­ence between stick­ing some­thing in one vs. the oth­er. 2) By the way, not get­ting a quote exact­ly cor­rect (as with the POW quote) is quite a dif­fer­ent ani­mal from a mis­at­tri­bu­tion. Fail­ing to dif­fer­en­ti­ate between the two is slop­py. 3) And one more by the way. Fail­ing to ver­i­fy that some­one said some­thing is not proof that they didn’t say it. Con­clu­sive proof would be ver­i­fy­ing who DID orig­i­nate the quo­ta­tion. Some typos mer­it a place in my file of quotable quotes. Vladimir: Hap­pens all the time! I am also won­der­ing who did say A pes­simist sees the dif­fi­cul­ty in every oppor­tu­ni­ty; an opti­mist sees the oppor­tu­ni­ty in every dif­fi­cul­ty. I’m using this quote in a speech and I NEED the cor­rect cita­tion. I NEVER per­pet­u­ate false claims. I’m sor­ry but I don’t. It’s been around many years and Googling it pro­duces numer­ous sites cred­it­ing it to Churchill, but with no cita­tions. Do you have any leads on the source of the strat­e­gy quote? 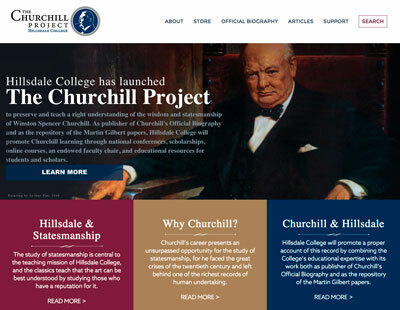 When did it start to attach itself to Churchill? I found this para­graph at this web­site. Sor­ry, I don’t, nor does my col­league Ralph Keyes (“The Quote Ver­i­fi­er”). 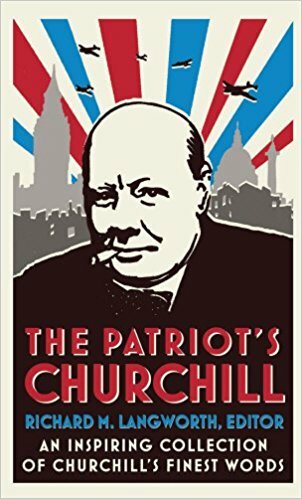 Like many “red her­rings,” it is all over the web ascribed to Churchill–and not one of those appear­ances offers a source (speech, book or what­ev­er). If he said it, I have yet to see attri­bu­tion. Do you know who did say “A pes­simist sees the dif­fi­culty in every oppor­tu­nity; an opti­mist sees the oppor­tu­nity in every dif­fi­cul­ty”? 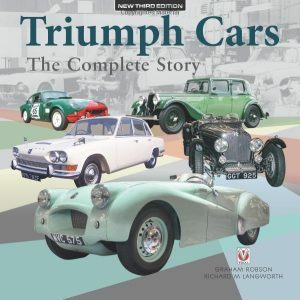 I can’t find it any­where as every­one attrib­ut­es it to Churchill.